For more than 25 years, The Race Director has been a leader in race scoring software and been used all over the world to score millions of participants. 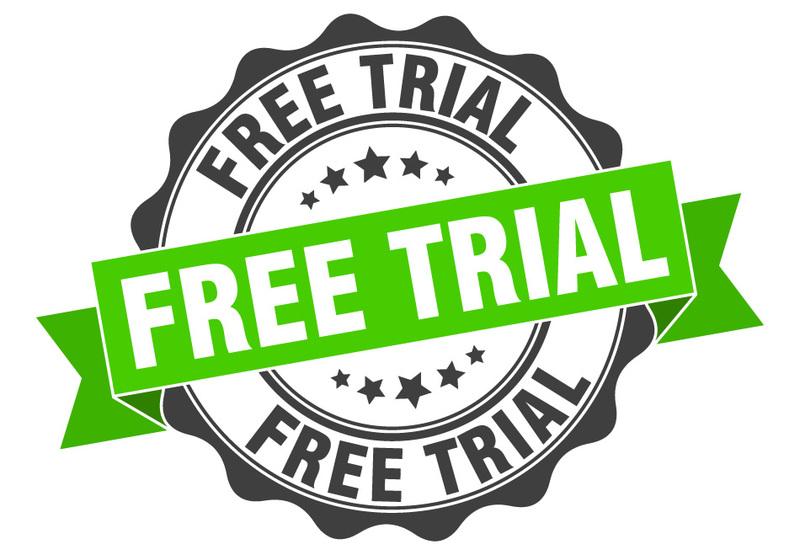 We invite you to first download a trial of the software to ensure it meets your specific needs. The only restriction to the demo is the number of participants allowed per race (20). The Race Director is sold on an annual support subscription basis. Your initial subscription includes one year of support as well as unlimited email and telephone support. We pride ourselves on providing the highest level of customer service and support of any race scoring platform on the market. We offer no-cost training as well as race day support. We're also happy to provide specific guidance on the set-up of your database.